Glen F. Wine, 82, passed away peacefully Tuesday evening, April 9 , 2019. The family will receive friends on Friday, April 12 from 5:00 – 7:00 p.m. at Seederly-Mong and Beck Funeral Home, 11500 Market Street, North Lima. 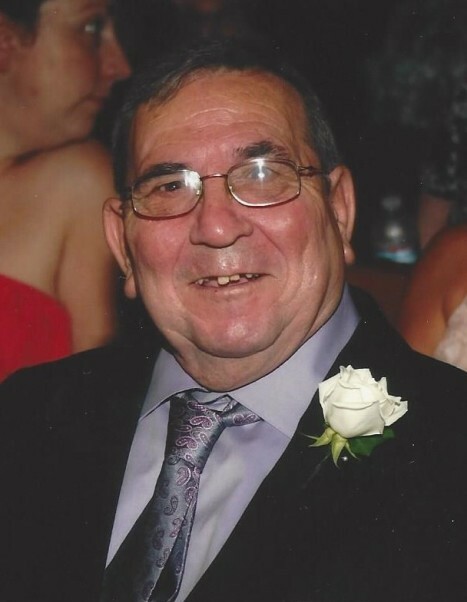 Funeral services will be held on Saturday, April 13 at 2:00 p.m. at Stockert- Paletti Funeral Home in Flatwoods, WV, with the family receiving friends from 1:00 - 2:00pm prior to the service. Burial will take place at Grass Run Cemetery in West Virginia.